It's your day! The Laughing Owl Press loves to make your vision a reality with custom letterpress wedding invitations for your dream wedding. Classy or quirky? Floral or funny? One-of-a-kind unique or timeless elegance? Browse our gallery for letterpress invitation ideas - we've done it all! Your vision, your day, your celebration! 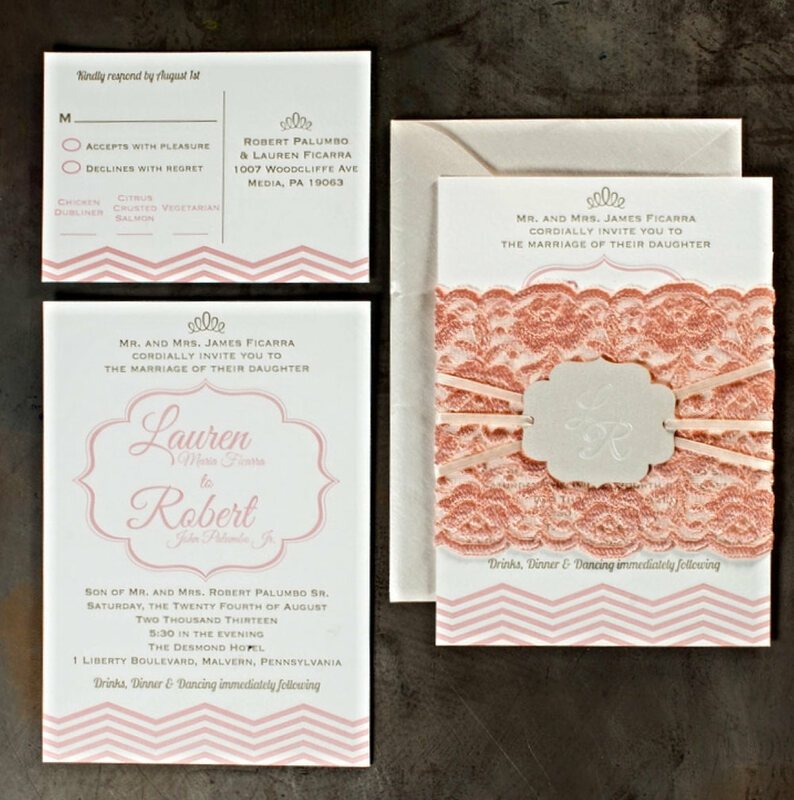 The Laughing Owl Press specializes in custom designed letterpress invitations. Is your dream wedding invitation classy or quirky? Floral or funny? One-of-a-kind unique or timeless elegance? Hummingbirds or pine trees? Your imagination is our only limit! 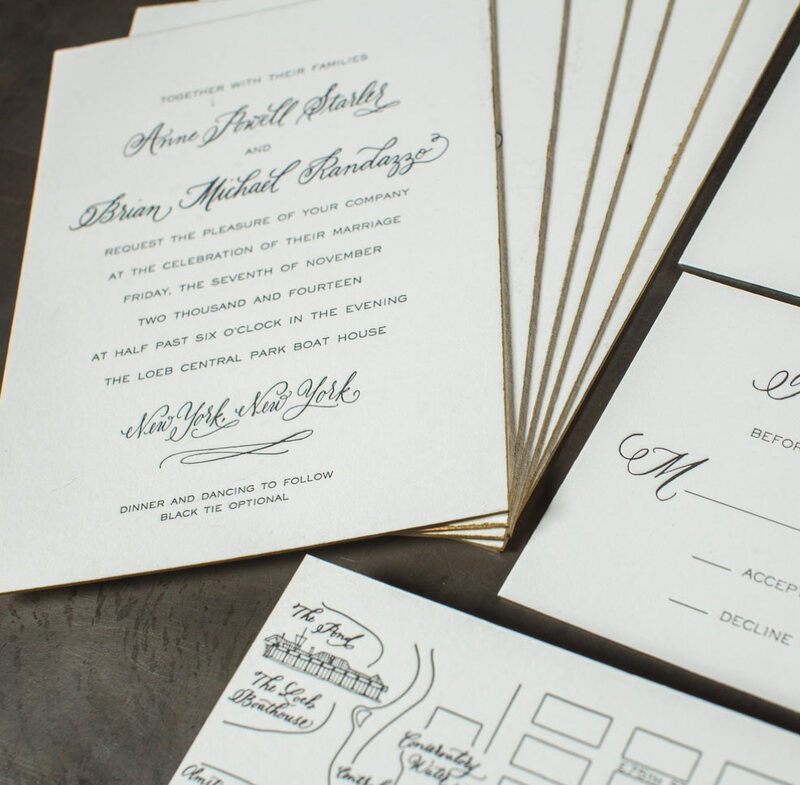 Browse our gallery for letterpress invitation ideas - we've done it all. You dream it, and we'll deliver! We love working with clients to help them create their dream letterpress invitations. For a free consultation or to place an order please use the form below to tell us about your project. Your vision, your celebration! Please double check. If your email address is incorrect we won't be able to reach you and that would bum us out. Tell us how we can help you create the perfect invitations for your event.